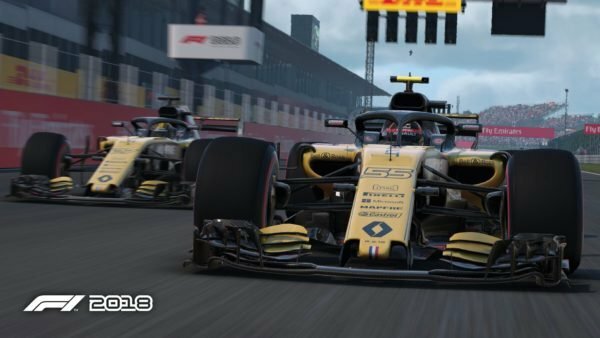 In a break from tradition, Codemasters is releasing its 2019 version of the F1 game series later this summer. With the notably advanced schedule for this year, players might be wondering what’s going on with the game’s beta testing program. 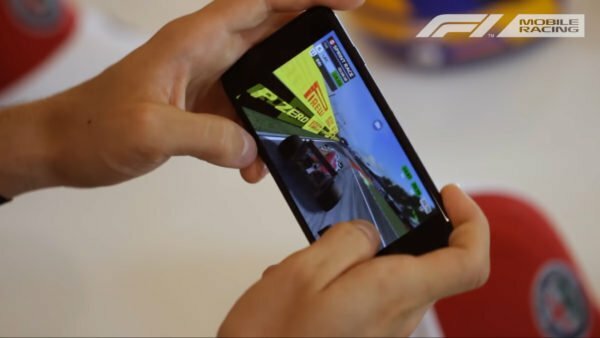 Codemasters has run a beta test for its F1 games since it took on the title back in 2010. Well, wonder no longer. 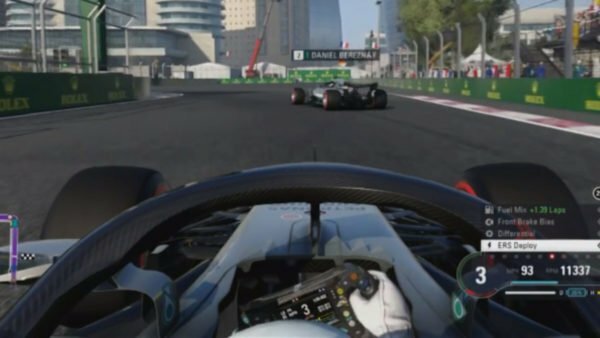 A post on the official Codemasters forum has revealed that the F1 Beta Programme is available for sign-ups. Unusually, this year’s beta is only available to users of the official forum, with sign-up pplications through the forum software itself. 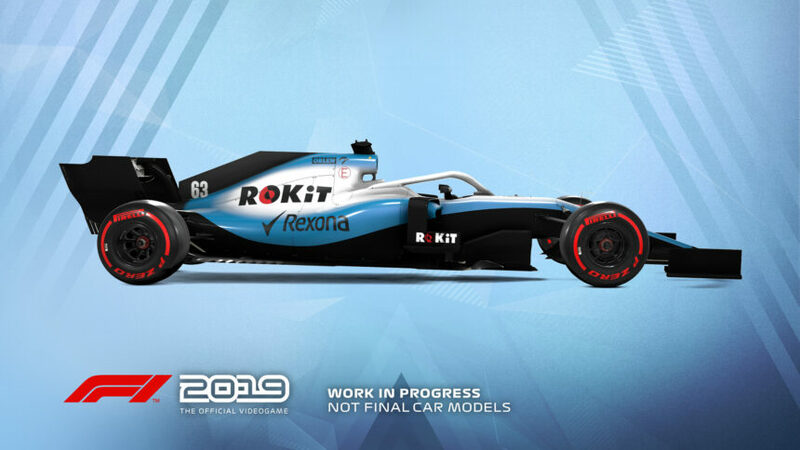 For the past few years we’ve run our successful F1® Beta Programme, where we invite a select number of you to the Beta to test and give us feedback on future projects. We are always impressed and thankful for the level of detailed feedback and enthusiasm you give us in these Beta programmes. 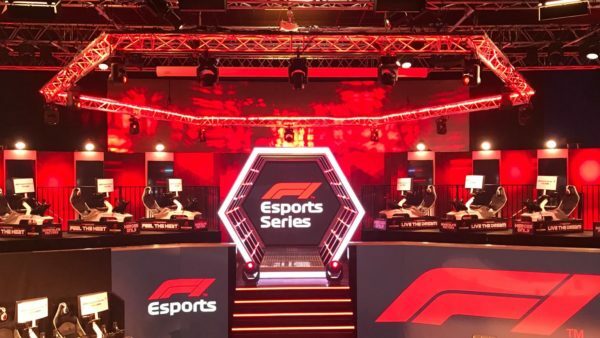 So without further ado, it’s my pleasure to introduce this year’s sign up for the F1® Beta Programme! 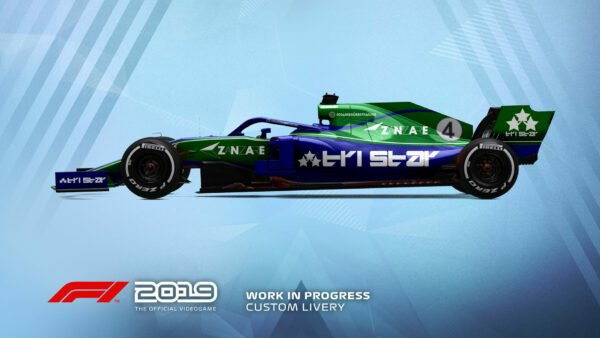 The sign up for this year’s F1® Beta is in a new place this time. You’ll find them right here in the forums themselves. To sign up to the closed Beta, you will need to head to your profile page. To get there; click on your forum name in the top right corner of any forum page and select “Profile” from the drop down menu. When on your profile page, click “Edit Profile”. You should be able to find the Beta Sign up section after the Social Media part. 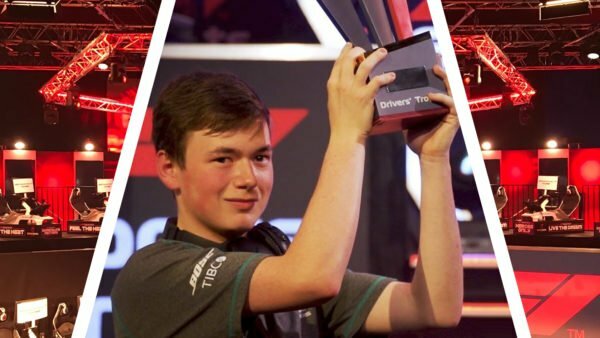 Please make sure that you read and fill everything out correctly and make sure you have access to the email address associated with your forum account. 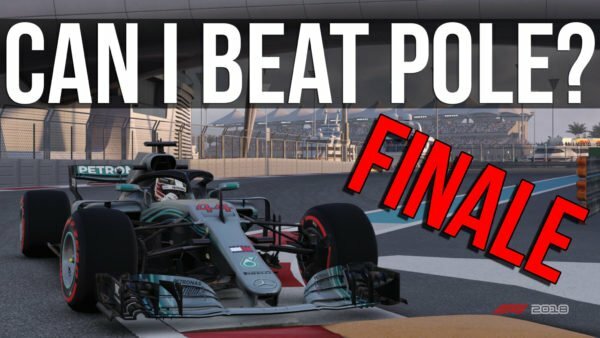 The beta for F1 2018 started at about the same time last year. 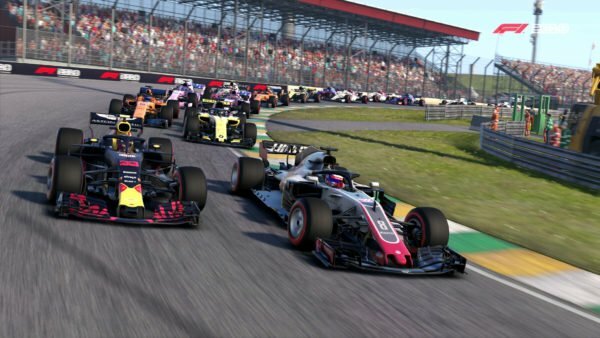 With Codemasters scheduling the game for launch two months earlier than last year, and in just over 12 weeks’ time, the beta phase is likely to be a relatively short one.